welcome to the English version of the website of the Gütgemeinschaft Mineralwolle, GGM. Who are we and what do we do? As an independent body we do make sure that mineral wool products are free of any substances affecting health. We continuously monitor and test the production quality in the plants of the GGM members and grant the RAL quality mark only to those OEMs and products that accept our strict and neutral inspection and testing principles. We thus make sure that commercial and private users are supplied with an insulation material which is sustainable, cost efficient and healthy. 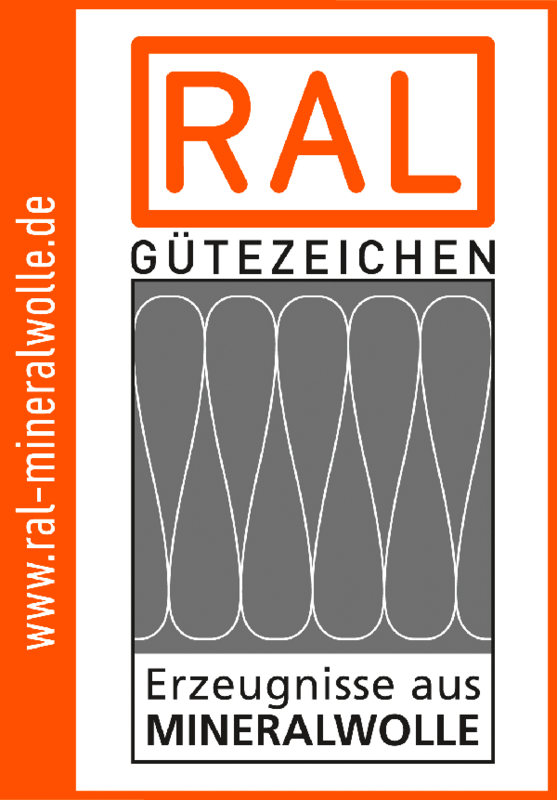 On this website you will find closer details about us, our members, the quality criteria as well as information on the German quality mark organisation RAL. 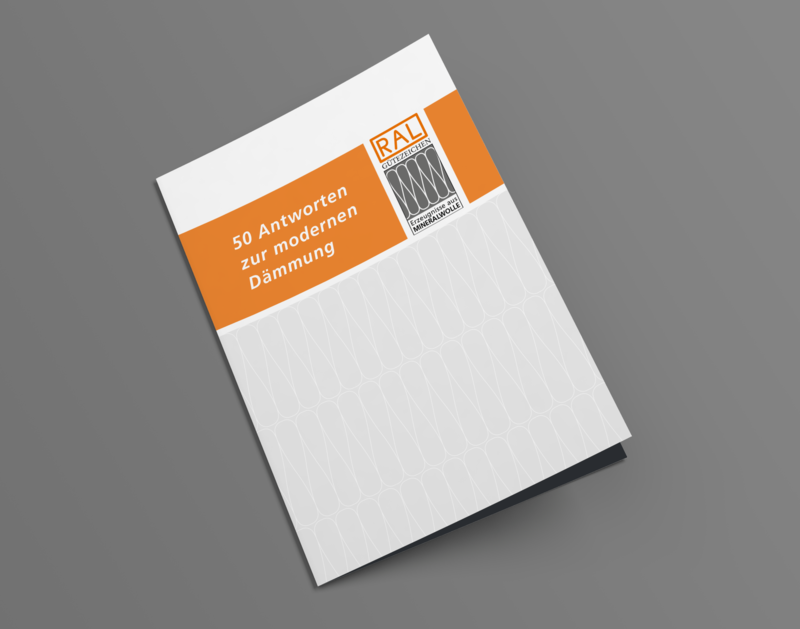 Further you find below the English version of our Q&A brochure “50 answers on modern insulation”.